Makes 1 dozen cookies (I got 13). Double the recipe by using nearly the full box of cake mix and doubling all other measurements. Preheat oven to 350F. In a large mixing bowl combine the softened butter, egg, vanilla and stir by hand or with a mixer until combined. You don’t have to “cream” it, just stir to blend and it’s okay if there are some butter “blobs”. Add the cake mix and stir until batter is smooth. Add the flour, one tablespoon at a time, as needed to help solidify the dough. *The more flour used, the more cake-like and less chewy the cookies will be; add as little as needed to keep the cookies more cookie-like if you prefer chewy cookies. You may not need to add any flour at all. Fold in the coconut flakes, dried fruit, white chocolate chips, and place the mixing bowl in the freezer for 15 minutes. Do not skip this step. Chilled dough spreads less during the baking process and this dough must be chilled before baking. Using a cookie scoop or spoon, drop 1-inch domed balls on a Silpat-lined, parchment paper-lined, or cookie sheet that has been sprayed with cooking spray, allowing for adequate spacing. These cookies do not spread much and retain a puffier appearance (and the more flour added, the more they will retain a domed appearance). Bake at 350F for 10 minutes or until cookies are barely browned on the bottoms. Do not judge the doneness by the tops; look at the bottoms. The tops will stay light but the bottoms will brown. They make look a bit loose on the tops after 10 minutes but they will continue to cook on the sheets after you remove them from the oven and will firm up as they cool. Do not overbake. Allow the cookies to cool on the cookie sheets before attempting to move them. Cookies will keep for a week on the countertop in an airtight container or in the freezer for up to 3 months. 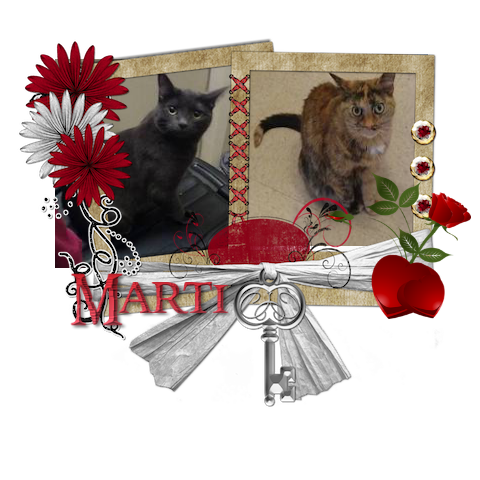 Thanks so much for posting, marti.